Microsoft announced 15 new titles that will receive support for the extra power of Xbox One X, including Far Cry 5, Fortnite, L.A. Noire and Okami HD. The full list of games optimized for the new premium console is now 130 titles. 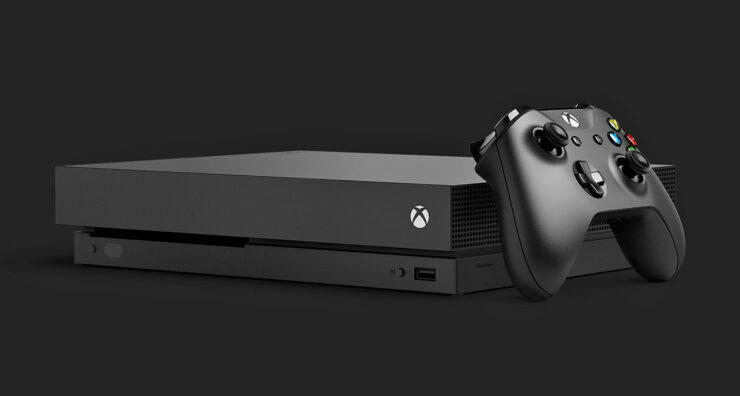 The release of Xbox One X is getting closer and Microsoft has recently updated the list of titles that will leverage the extra power of the new console through the Xbox One X Enhanced program. The list, which we remind you is constantly updated, was posted on the official site of Xbox. There are now 130 games that will offer technical enhancements, including titles already released that will be upgraded in a free way to support the extra power of the console. The console will offer 4K resolution but also a series of enhancements that will optimize the overall gaming experience by providing more stable frame rates, faster uploads, more detailed effects, and a multitude of other benefits. Among the new games included in the list is also Far Cry 5, which was absent in the previous list released at Gamescom in Cologne, while The Evil Within 2 and Wolfenstein II: The New Colossus are still conspicuously missing from the list. Below we listed the 15 new games that will be optimized for Xbox One X. This list also informs us that publishers like Rockstar Games, THQ Nordic, Square Enix and Capcom are interested in supporting the new premium console of Microsoft. We remind you that Xbox One X is currently available for pre-order on Amazon UK. Remember that Xbox One X will debut on November 7th at a price of $499 USD.